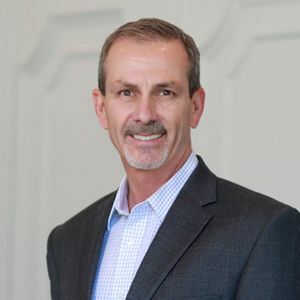 Steve Mallett has been helping people buy and sell Real Estate in the Austin area since 2003. The Mallett Integrity Team was started in 2007 and has grown to be one of the top producing teams in the area. Steve is know for being a tough negotiator but also being professional and easy to work with. Steve is a Founding Member of the Dripping Springs Elite and also serves in many other capacities in the community including training agents in the Dripping Springs KW office. He is an accomplished ultra marathon runner and athlete and strives to always be the best in whatever he does. “REAL ESTATE DONE RIGHT” is more than a motto, it is his part of his work ethic.